Tonight it’s really raining cats and dogs outside, it might possibly even be a typhoon so I’m taking full advantage of the comfort of the indoors by hosting a little soirée with friends. 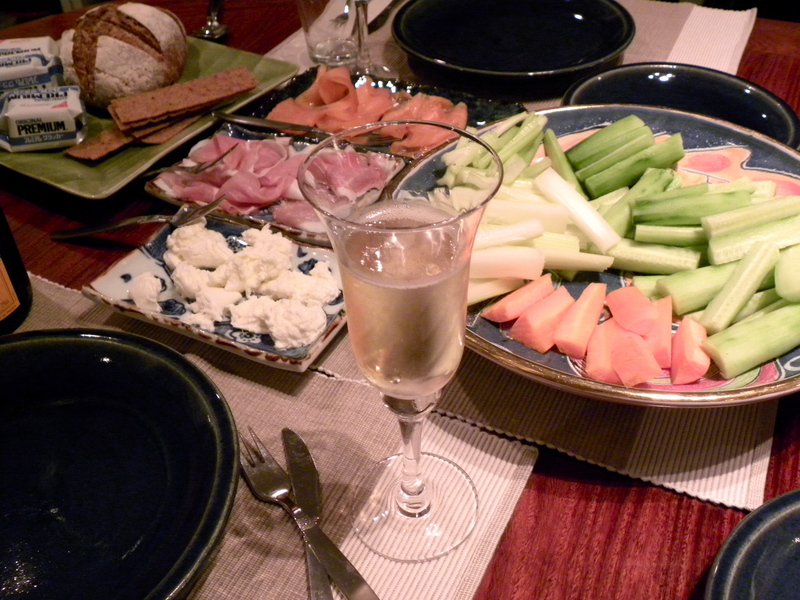 The Veuve Clicquot is flowing and the cheese is perfectly French and stinky, just the way I like it. Have a wonderful evening darlings! This entry was posted in Food, Inspiration, Life style, Luxury, Tokyo and tagged Fine Dining, Food, Inspiration, Life style, Luxury, Tokyo, Veuve Clicquot by linneabylinneanilsson. Bookmark the permalink. Mmmm, my kind of food, and what better to do on a wet evening than enjoy a meal with friends.